Digitization - Arieh Down Ress: Librarian, Photographer, Tutorialsmith, Problem Solver. What Can I Do For You Today? What can I digitize for you today? Smaller file size, optimized for email, social media and other online use. 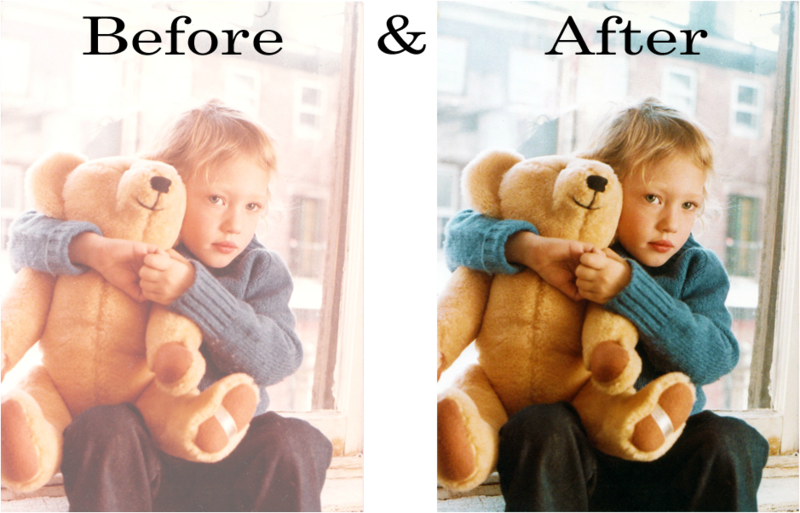 Contrast and color correction at no extra charge! Photo restoration and other services available as well. Contact me about layout, design and creation of mass-producible photo books.